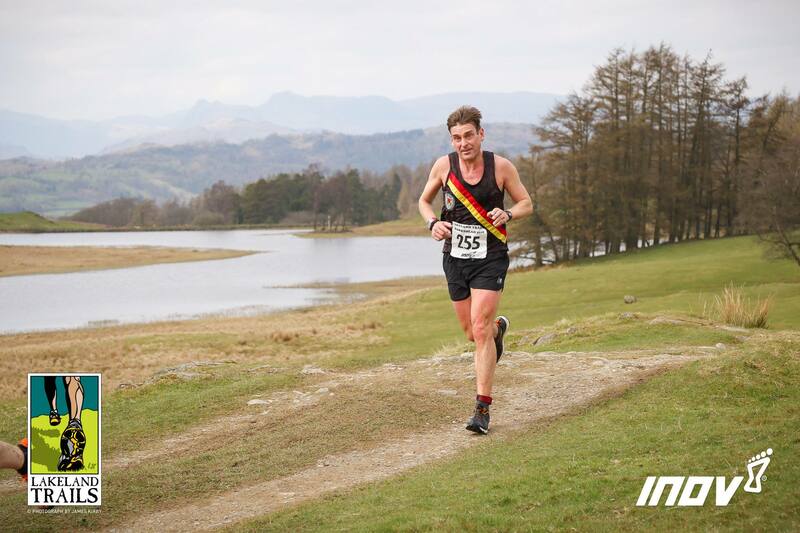 Harriers Spring into Hawkshead | Rochdale Harriers & A.C.
4 of the Rochdale Harriers senior men participated in the Lakeland Trails Hawkshead event on Saturday 14 April. 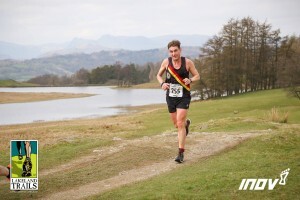 Each race featured a Harrier – one nutter did both races! 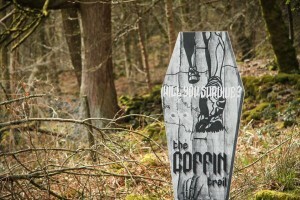 Lakeland Trails are noted for their stunning locations and this was no exception. In fact it’s a firm favourite, with Harriers returning year after year – often making a weekend of it with their families. 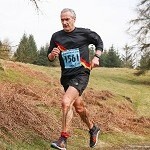 First event of the day was the 10k trail race. 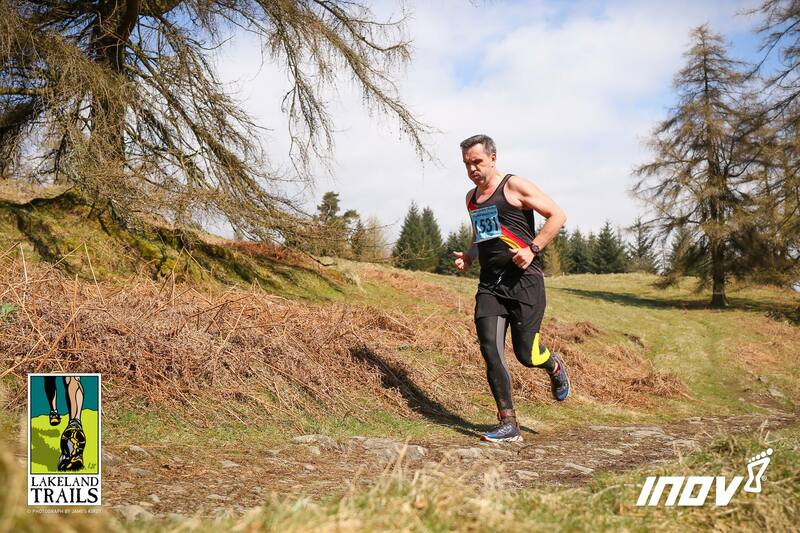 Ian Stainthorpe and Kristian Robinson were entered and enjoyed decent runs, with ‘Stainers’ managing 8th position with a cracking time of 0:58:36 to make him comfortably 1st Vet 50. Kristian ran strong with a time of 1:14:46 to take 105th place out of 466 finishers. 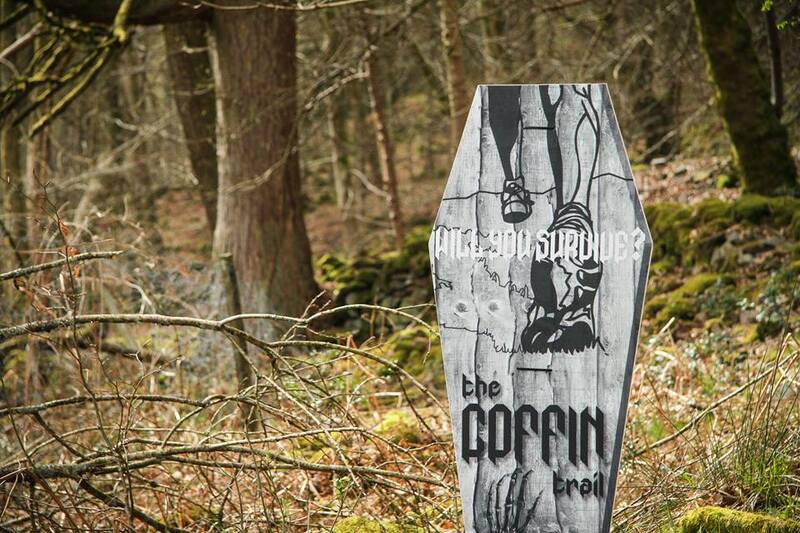 Anything but a flat 10k – this route took in the infamous ‘Coffin Trail’ a mile long very steep climb that hits you only 4 k, from the finish! 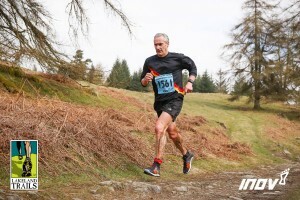 Next event was the 17k Challenge in which Jeff McCarthy made his return to trail running after torn ankle ligaments. 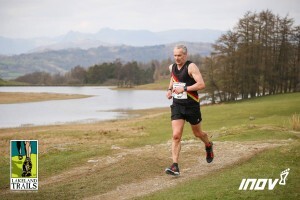 Jeff was delighted to get round, having only managed 5km a few days before in returning to some training. For once he didn’t get carried away, so kept to his pre-run promise of taking it steady all the way round. He ran 1:39:23 having enjoyed some social running with friends at the Challenge. 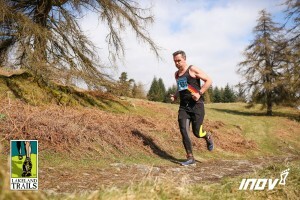 The final event was the 17k Trail Race, featuring Mark Walker. 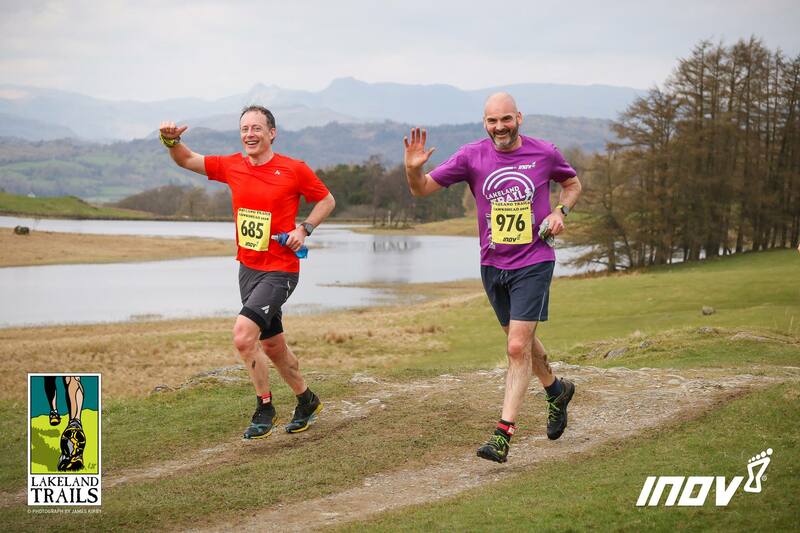 Some pre-race banter ensued because Stainers was also running this race – only 3hrs after the 10k race! Who was going to be the 1st Vet 50 for the Harriers today? 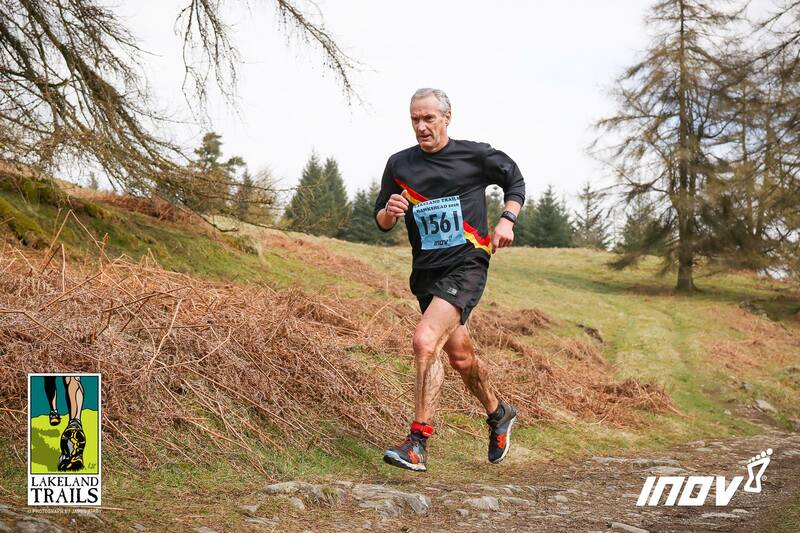 Well, as expected, it was Mark – he only had to run 17k after all – in a time of 1:23:47. Stainers was only within 5 mins of Mark, achieving 1:28:11. Pretty amazing when you consider he’d done Parkrun at 9am, 10k race 11am, 17k race 2pm!! Why would you do that? Well he’s in his final week of marathon training and this was a way of getting the miles in while enjoying interesting routes.